As the transfer market maintains its course at the end of January, manager Marcelino has confirmed that ‘Chicharito’ is keen in a Valencia move. 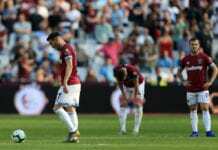 With striker Michy Batshuayi not living up to the expectations for Valencia, it was only natural that manager Marcelino started looking for a proper replacement such as West Ham United’s ‘Chicharito’ Hernandez. The Mexican player has a sweet memory at Mestalla during his Manchester United days, he scored the winning goal against Valencia and left a very good impression with all the Spanish fans who right now would love to have him come back to La Liga. The striker already knows what it is to play in Spanish football after he played a season on loan for Real Madrid, he became very important for Los Blancos when Carlo Ancelotti was still the manager of the club but fell short as the squad only made it to Champions League semifinals and didn’t win La Liga trophy. Hernandez still left a great image amongst all Spanish football fans, they like the idea of having him back scoring goals for Valencia and the club’s manager just revealed that the player is keen on making the shock move from English football. But there are a set of problems that prevent him from coming. 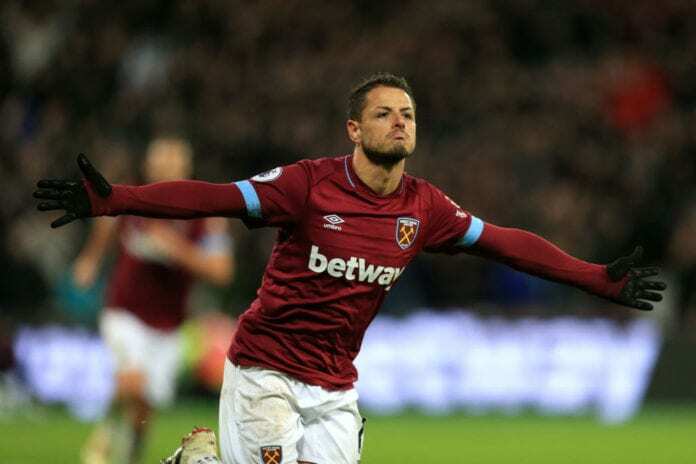 The first situation that ‘Chicharito’ will encounter is the fact that manager Manuel Pellegrini is still not sure about Marko Arnautovic’s future, if the forward leave then Hernandez won’t have a chance to leave the Hammers with virtually no strikers. The second problem is the deal that West Ham United wants for the Mexican, they are keen on him to leave but only for a definitive transfer and not a loan like Valencia would like. But as the clock keeps ticking for Valencia and ‘Chicharito’ himself, the Spanish club is quickly running out of options and they obviously don’t want to only keep Michy Batshuayi after becoming one of the club’s biggest flops in recent memory. Marcelino is open to the possibility of selling the Belgian striker, but he also knows that striking a good deal for him will be quite difficult as he currently belongs to Chelsea and the Blues don’t want anything to do with him. Valencia is in a tight spot right now and this sets back Hernandez’s chances to return to the Spanish La Liga. Este día Marcelino García Toral, entrenador del Valencia, confirma que si están buscando los servicios del mexicano. “Chicharito quiere venir, pero es complicado, West Ham solo contempla la venta". 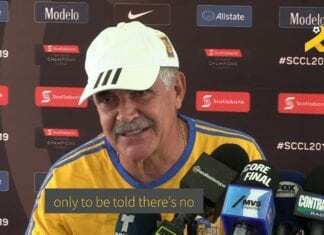 During a press conference this Friday ahead of Valencia’s Derby against Villarreal at Mestalla, manager Marcelino spoke about the Mexican striker and two other players who may or may not leave the club during the winter. “‘Chicharito’ is an option for us because he doesn’t really play much at his club and he is keen on coming to play for Valencia, but we have a complicated situation on our hands,” said Marcelino on Marca. 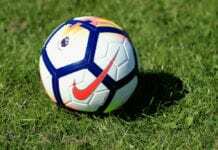 “If it was up to Valencia and the player he would be gone by now, but there is a third involved club who has his rights. I think that this situation will resolve itself in the finals days of the transfer window,” he concluded. Would you like ‘Chicharito’ to complete his transfer from West Ham United to Valencia? Please share your opinion in the comment section down below.